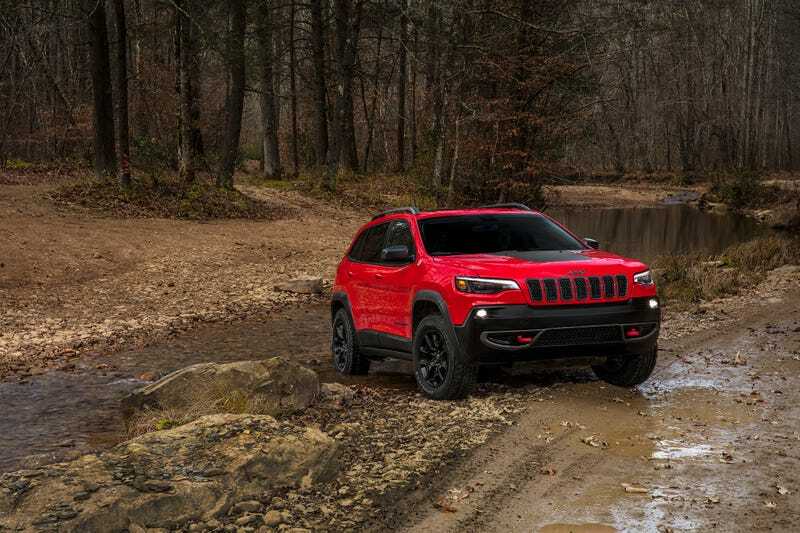 Motor Trend released images of the refreshed ‘19 Cherokee before its debut next week at the NAIAS. It no longer looks like an American Juke and gets the face that it should have had since the beginning. Oh and it got a new rear too. No word yet on any changes spec wise. But head on over to MT to check out more images.